Aurora borealis is one of the most beautiful phenomenon on Earth. The radiance of upper atmosphere layers caused by solar winds is the dream of many a photographer. Each year it lures many tourists beyond the Arctic Circle, where it can be seen most clearly. However, for some, it is mundane. 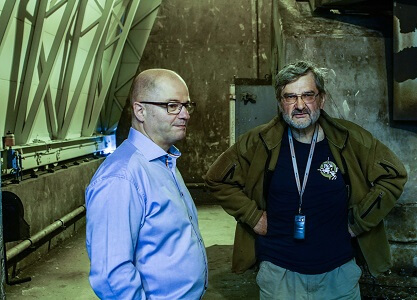 The director of Andøya Space Center, located in Northern Norway, Odd Roger Enoksen is a former long-time Member of Parliament and Minister of Petroleum and Energy. “I’m often asked whether working in this station has brought me closer to the childhood dream of being an astronaut. Really, I’m closer to home – I was born on this island. I’m also very glad to be working with talented and educated scientists every day. I believe that their research is very useful.” O. R. Enoksen told members of “Baltoscandia 2016” expedition. This space station conducts the most aurora borealis research. Scientists from different countries launch rockets from here, and later process the collected data here too. “Since 1962 over 1 200 rockets have been launched from our station. Scientists from Germany and other countries across Europe and the world, as well as from NASA, often choose our services. Experts in the center must collect the data from the rockets as quickly as possible – once they fall down, the data is no longer accessible.” O. R. Enoksen tells us. Electronics engineer Orjan Vollestad works at the Andøya Space Center as a teacher as well. “We learned a while ago that kids are best interested through play. We built a mock spaceship which is “launched” into space, and the kids have to carry out various assignments and to “land” it safely back on Earth.” We are always working on interactive games, which help understanding how climate change works, how Earth surface changes and so forth. I’m only talking about kids, but even seniors visit our center quite often. 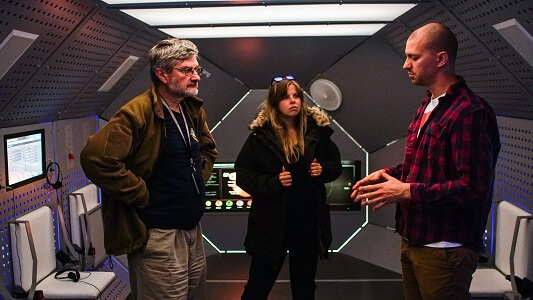 We’re happy to have found an accessible way for everyone to take interest in our work.” says Orjan Vollestad. 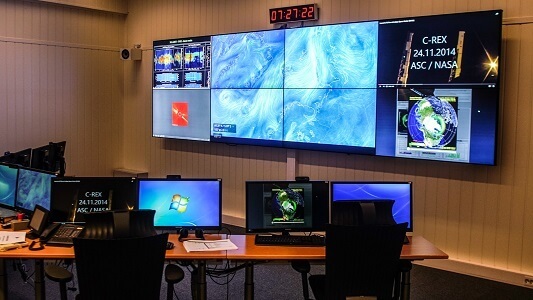 The Andøya Island, on which this space exploration center is located, has caught the attention of Lithuanian investors as well. “Due to favourable geographical position, small population and existing foundations, we have chosen Andøya as one of the most suitable places for our future investments. We’re planning to use low-powered rockets to launch satellites into space.” says Vidmantas Tomkus, head of the Lithuanian Aerospace Association and CEO of “Arcus Novus”. Such investment would not be the first one in the Andøya Island. 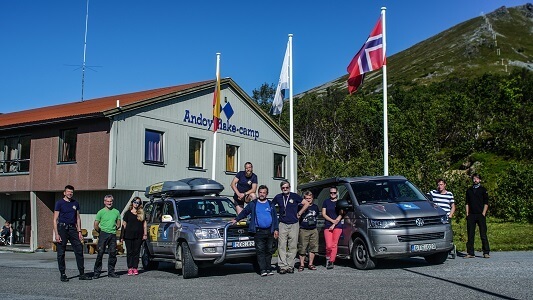 Near the Andenes village, in a former NATO base, a Lithuanian recreational fishing camp “Andoy fiske-camp” has been running for six years. “Norway is a dream country for investors. They understand here that a person who brings in money and creates work places should be respected. We’ve received a lot of help from locals and attention from government representatives.” says Saulius Babravičius, director of the fishing camp.